Virtual Assistant is a person who can provide professional administrative, technical, or creative (social) assistance to clients remotely from a home office with the help of telephone and/or internet. If you can do the same, you can apply for the job. Use of CSS and advanced HTML is growing in the development of new websites. 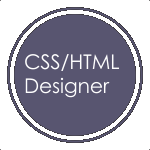 If you can write CSS/HTML code to produce good website template for clients, you can opt to apply for this job. Animation are being used everywhere. TV, Websites, Games and Ad-industry are the top consumers of animations works. 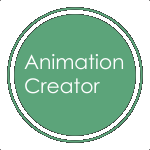 If you have skills in any animation creator software/application, you can opt to apply for this job.